� The structure of DNA junctions important in recombination and repair, and their interactions with proteins. 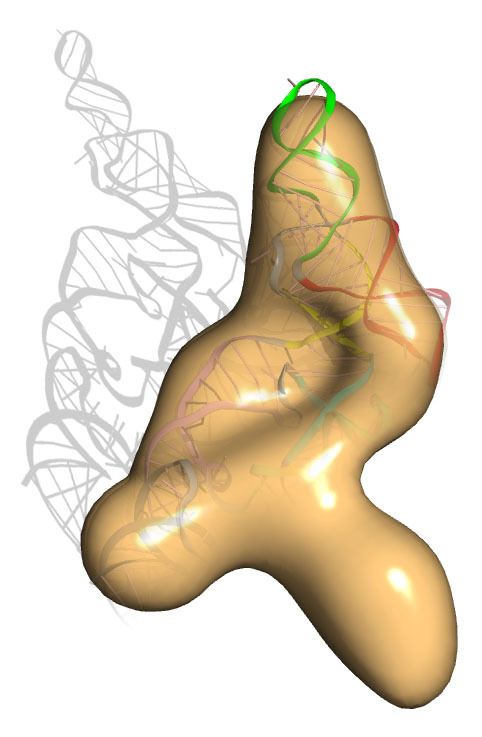 � Branched structures in RNA molecules, especially those playing a role in the folding of catalytic RNA molecules, or ribozymes. The approaches used in these studies include biophysical methods especially optical spectroscopy, as well as NMR, calorimetry, crystallography and molecular modelling. We are especially well equipped for fluorescence spectroscopy, including single-molecule methods. We also use chemical biology and biochemical approaches including molecular biology, protein chemistry, enzymology of proteins and RNA. We have excellent collaborative links with laboratories in the USA, Japan, China and Europe. Core funding comes from Cancer Research UK, with important additional funding from the Wellcome Trust and HFSP. Total funding is approximately �2 million at present. The group works in new laboratories opened in April 2002, housed within the MSI building of the 5* College of Life Sciences of the University of Dundee.